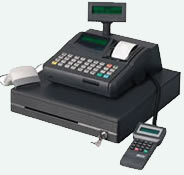 Reach travel customers that don't have a credit card with electronic check application. Once you have completed our no obligation application, a representative will contact you to discuss how easy and affordable it is to accept checks. Payments are deposited right to your bank account and the check can be given back to the travel client or customer as an additional receipt. 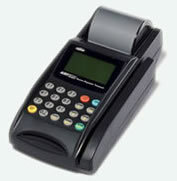 No more hot checks, fraudulent checks or stop payment checks!